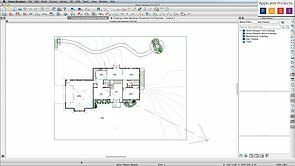 You can create 360° panorama camera views of your plan and export them to be viewed on our website. 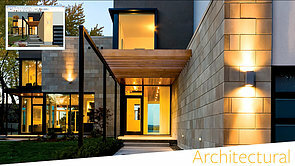 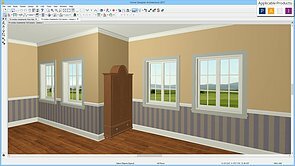 Place a gable over a door or window without breaking the wall into sections. 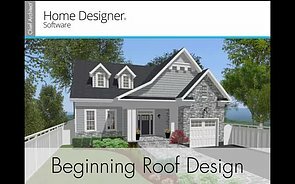 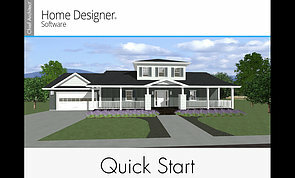 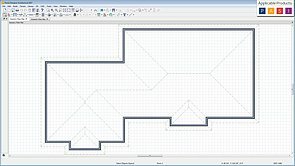 Straight or curved, following ADA standards or not, Ramps are easy with Home Designer. 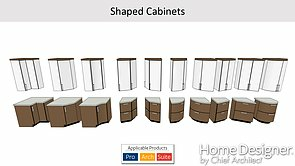 Create a countertop of any shape and size! 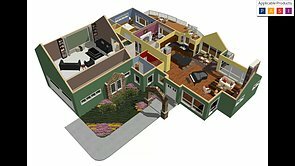 Group objects together for easier placement and movement. 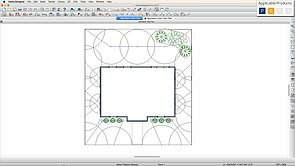 Easily design a sprinkler system with sprinkler lines, splines and heads. 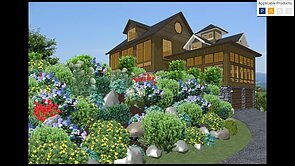 Find out how much the trees you want to plant will grow in three years, ten years, twenty years. 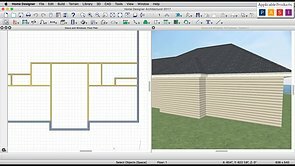 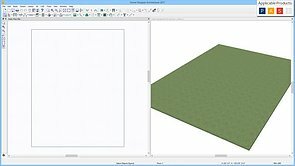 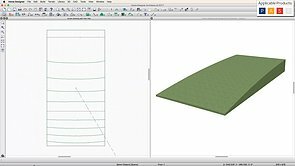 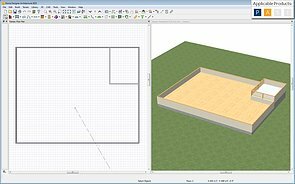 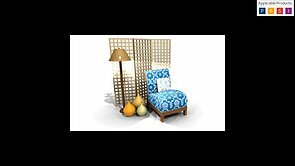 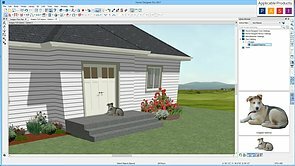 Learn how to specify a patio room type and apply materials, thickness to the patio floor, and use the slab tool to create custom steps. 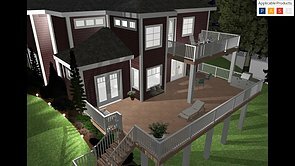 Use the Stair tools or shaped slabs to get the look you want on that deck. 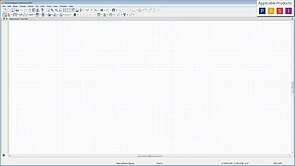 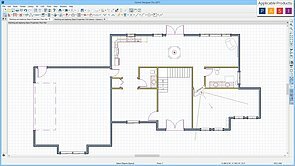 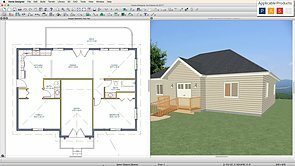 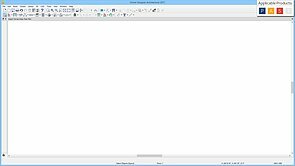 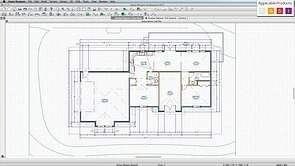 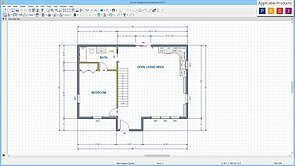 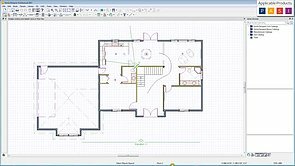 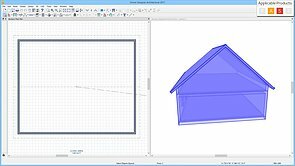 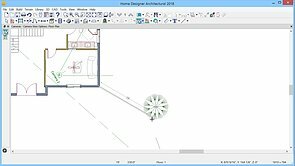 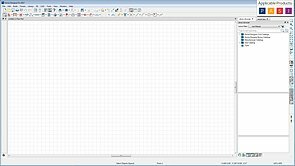 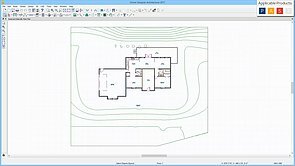 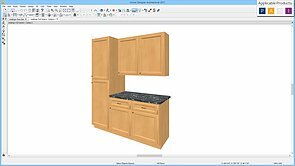 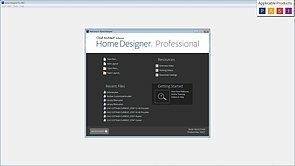 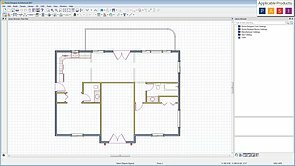 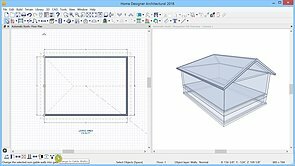 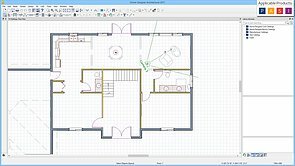 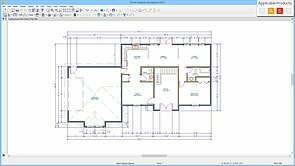 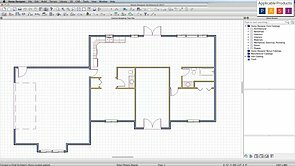 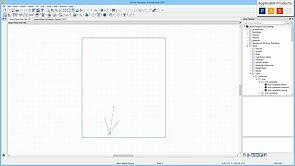 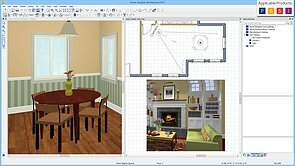 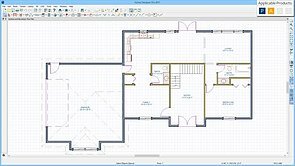 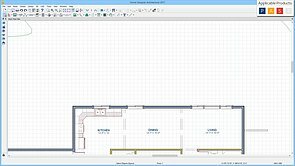 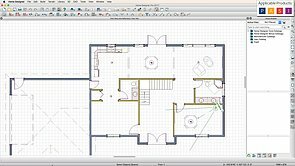 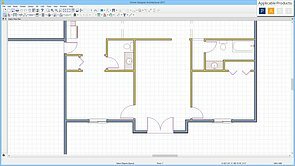 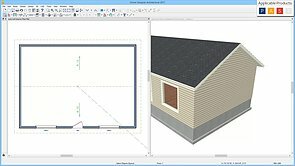 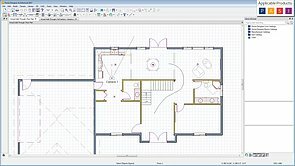 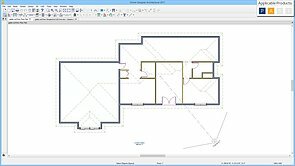 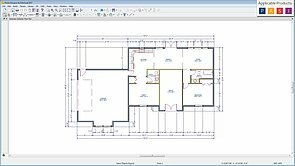 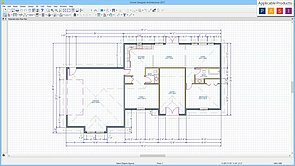 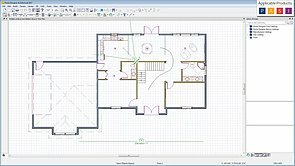 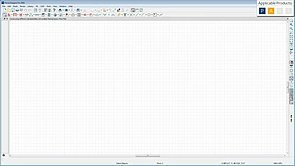 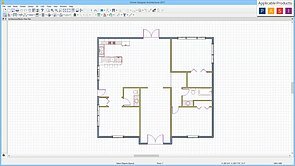 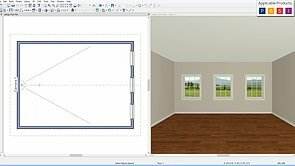 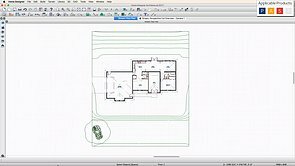 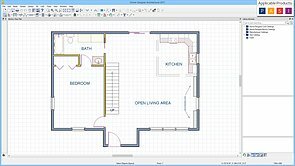 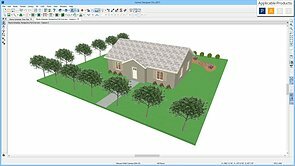 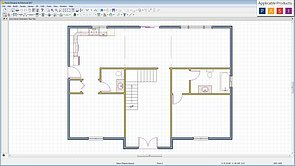 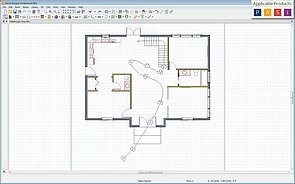 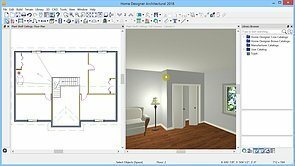 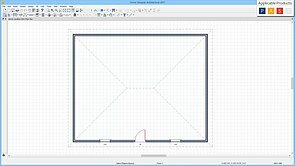 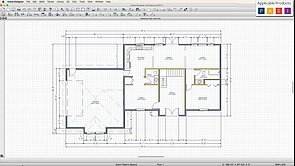 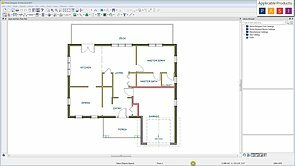 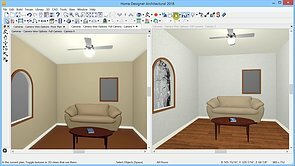 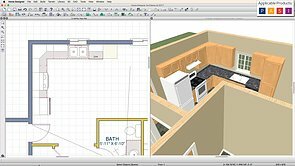 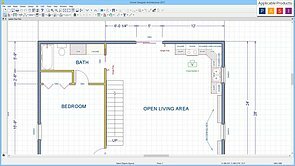 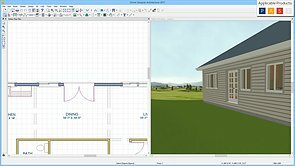 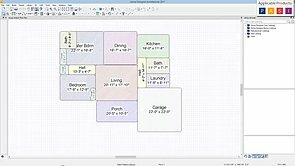 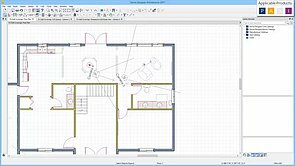 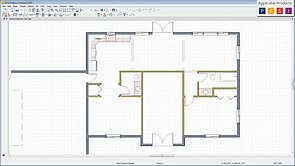 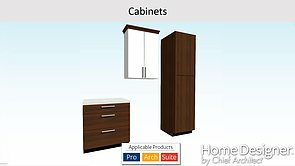 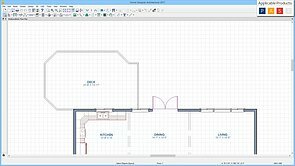 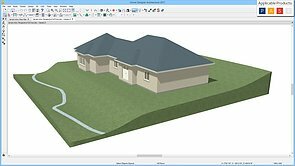 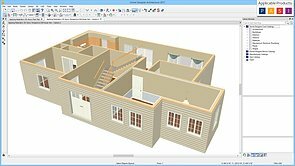 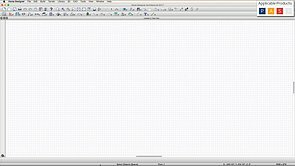 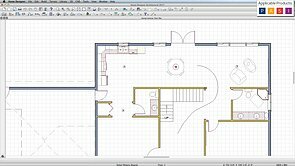 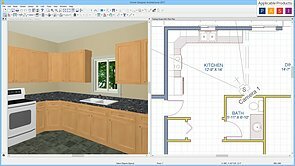 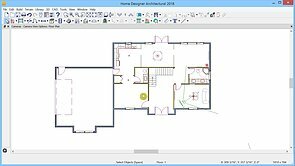 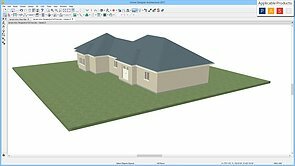 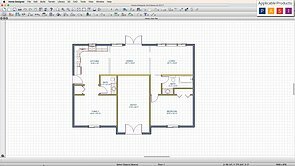 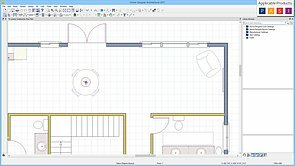 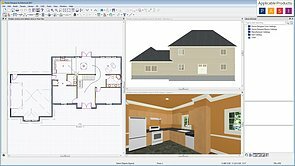 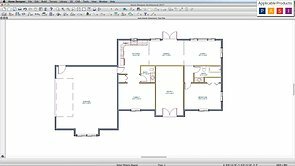 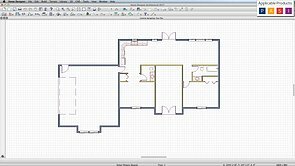 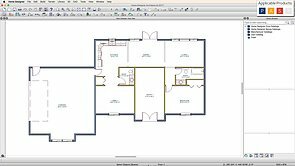 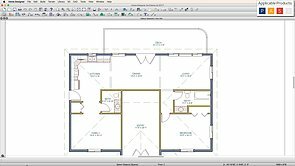 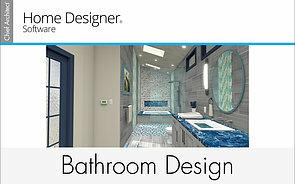 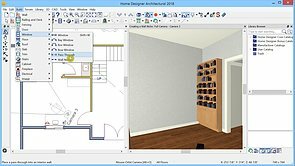 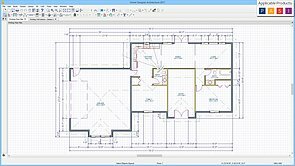 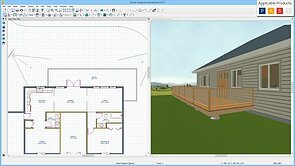 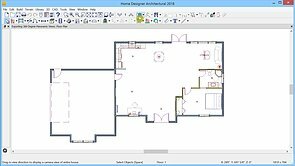 Use the CAD tools, dimensions, and text to add detail to Cross Section/Elevation views. 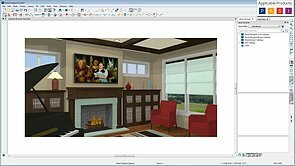 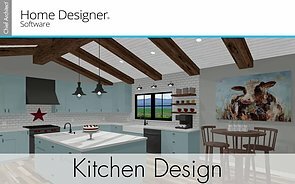 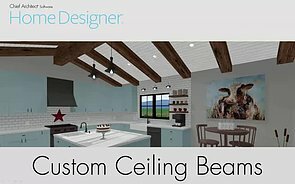 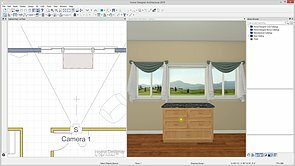 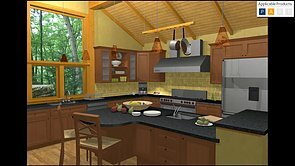 Learn how to create ceiling beams using soffit tools.